A Rebecca Minkoff Affair. I'm talking about a purse. Not a real affair (lol) c'mon. 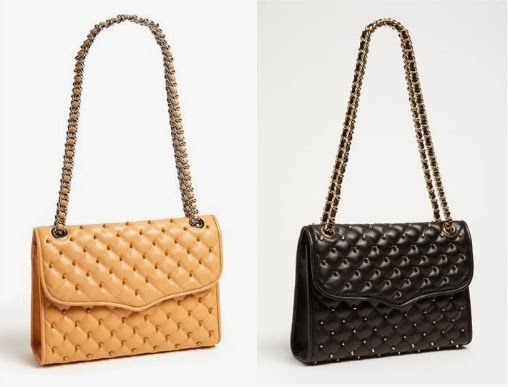 Last year around April, I did a post about quilted purses in which I included the Affair. 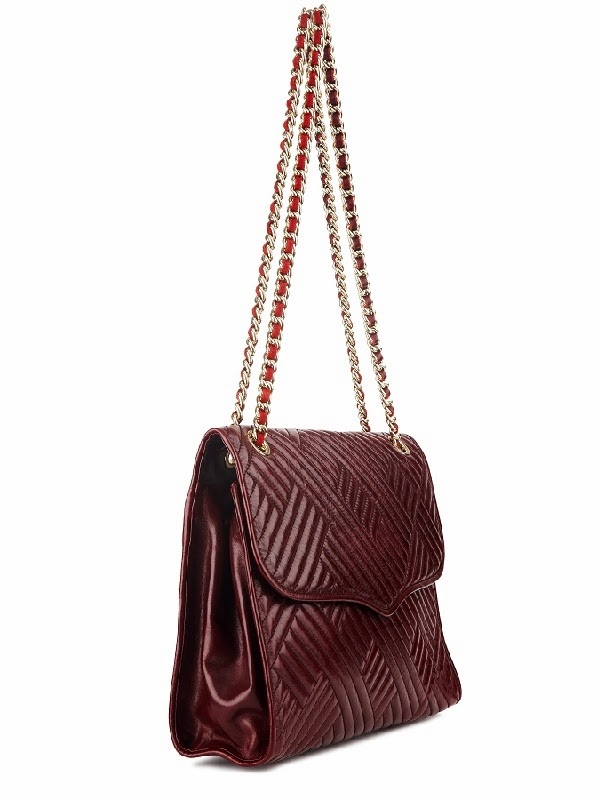 It was a decent purse that I had only seen on the internet after googling "quilted purses." Almost a year later, as I am walking the corridors of Nordstrom...there, it was. THE Rebecca Minkoff Affair, the big one. The handbag is perfect. It oozes of Chanel class without being a Chanel. Luxurious without costing ya know thousands of dollar bills that I just happen to not have at the moment. Now, please bask in the beauty of this very practical purse. My dilemma now is which one to choose. Help?